FRANK Live at Sullivan Hall August 21st! 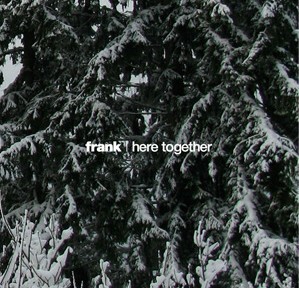 FRANK begins pre-production on NEW RECORD(S)! FRANK live at Annie’s Shakespeare Shakedown Thursday, February 11th! Check him out. The man was smooth and positive. Hard to do that and be cool at the same time.